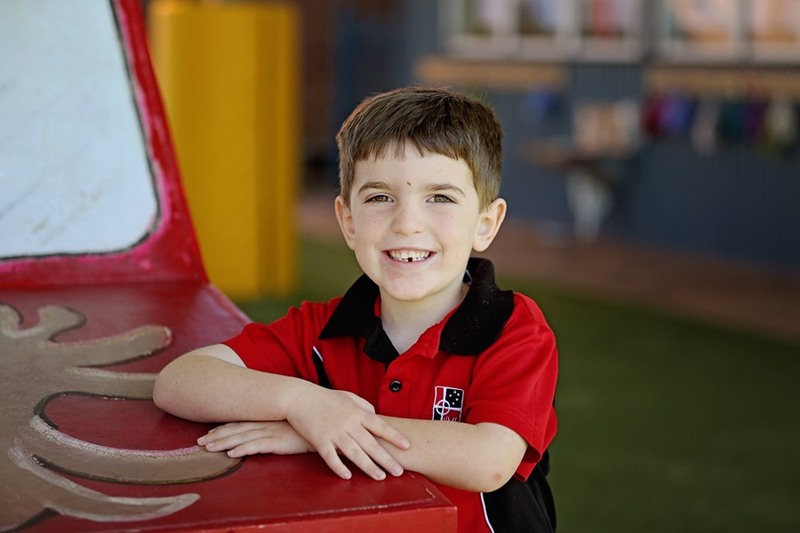 The Prep curriculum allows students to engage in a learning journey within the contexts of real life situations, play, focussed learning and teaching events, routines and transitions and investigations. 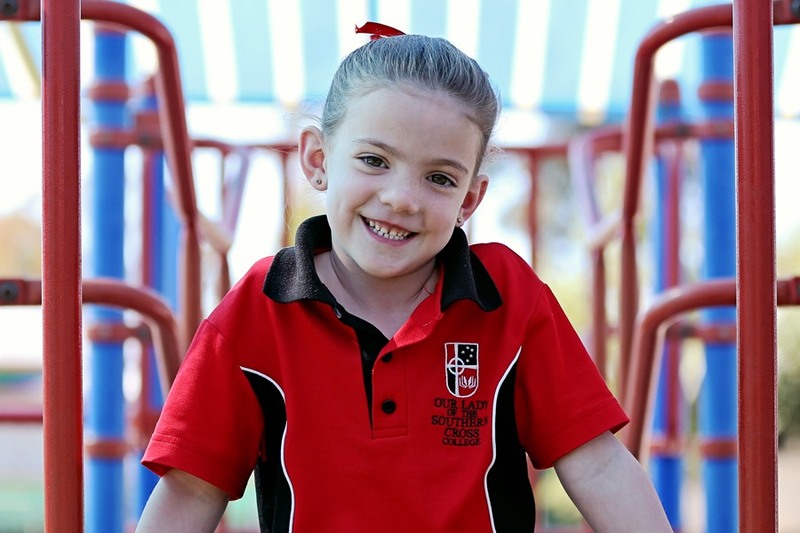 Health and Physical Education and Music are delivered by specialist teachers who teach across the College. The College Student Support Services team offers specialist support to students requiring support for specific needs. The Support team consists of two Learning Support teachers assisted by a number of teacher aides. A Teacher Librarian maintains and expands an already vast collection and works with teachers in curriculum development.